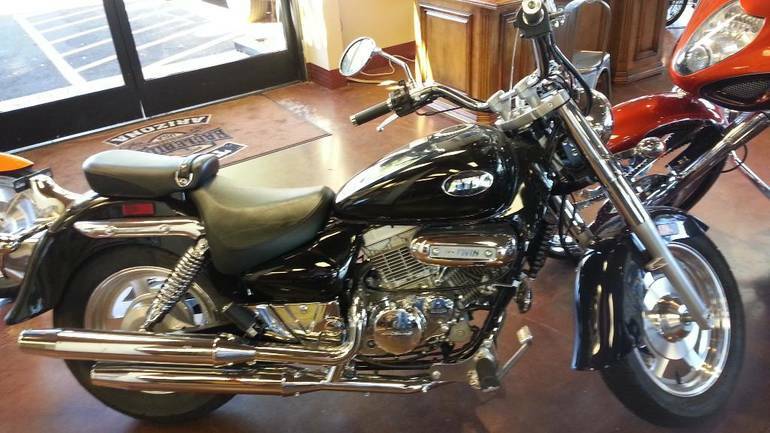 2012 Hyosung GV250 / Aquila, THIS IS A GREAT STARTER BIKE! - PAYMENTS START AS LOW AS $99. YOU'RE APPROVED!! GOOD CREDIT, BAD CREDIT, SLOW CREDIT, NO CREDIT; EVERYBODY RIDES. A full-size, 250 cc cruiser with low handle bar built around classic styling and V-twin DOHC 8 valve engine combine to deliver a smooth and confident ride, normally only found in larger displacement motorcycles. Featuring electronic fuel injection, increased intake and exhaust efficiency and improved riding position, you will not find a more comfortable or better performing small cruiser. The fuel injected GV250 is capable, nimble and right at home on the open road. 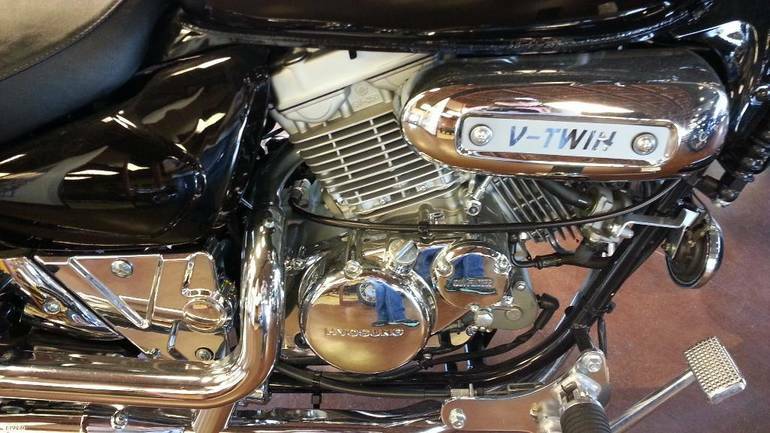 All Hyosung pictures are kind of Hyosung HD motorcycles picture was taken, including motor fuel gauge, engine, engine mounts, tires, fuel tank, the car handles, lights and so on, 2012 Hyosung GV250 / Aquila full-screen viewing,2012 Hyosung Motorcycles today Price: $4,000 .